The Golden Firebird is a good stalking pattern that quickly gets down to the selected individual fish. Wing : A dozen strand of gold flashabou. 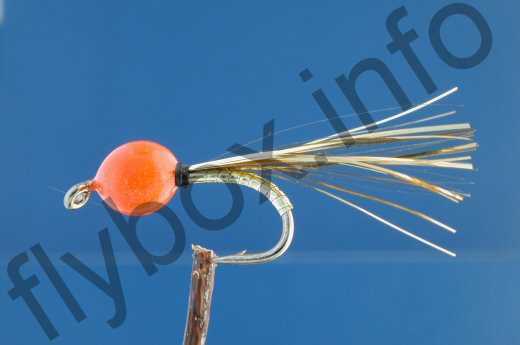 Currently there are no comments about the Golden Firebird fly pattern from other fly fishermen yet.